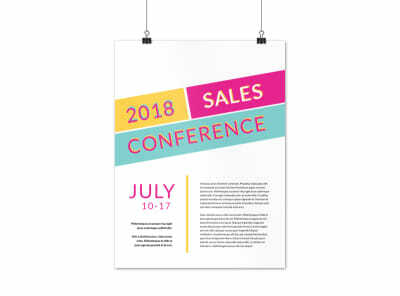 Increase ticket sales at your next business conference or industry convention by hanging custom-designed posters in relevant high traffic areas. 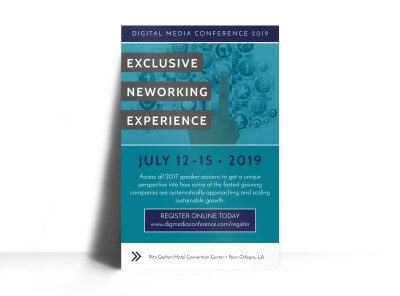 Add a dose of class to your event by utilizing one of our professionally-designed business services poster templates as a starting point. 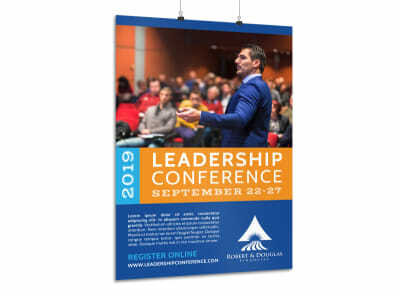 Employ our online editor and all of its marketable skills to create a poster that will recruit the best and brightest – upload your logo and carry the color scheme throughout to maintain consistent branding. Print them up yourself or entrust us with the privilege – your success is our goal! Whether you’re on the search for your next right-hand man (or woman) or just looking for some seasonal help your first order of business is getting the word out that you’re hiring. MyCreativeShop’s team of graphic designers has produced a library full of customizable now hiring poster templates for you to choose from. Interview each template to find the right fit, then utilize our easy-peasy online design editor to give it the on-the-job training necessary to represent your company to potential employees. When you’re ready to promote the poster from probie status, send it to your in-house printer or give us a try – we won’t let you down!